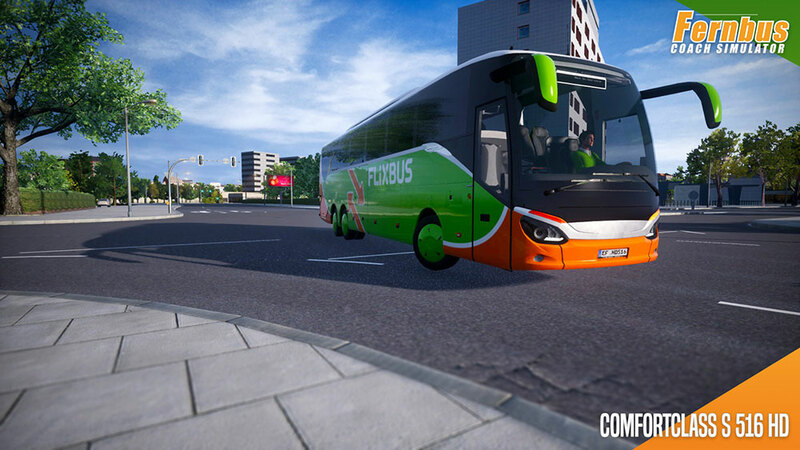 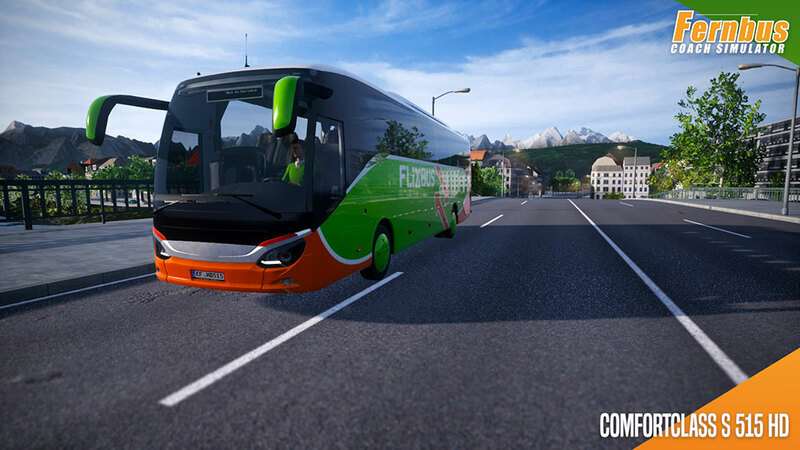 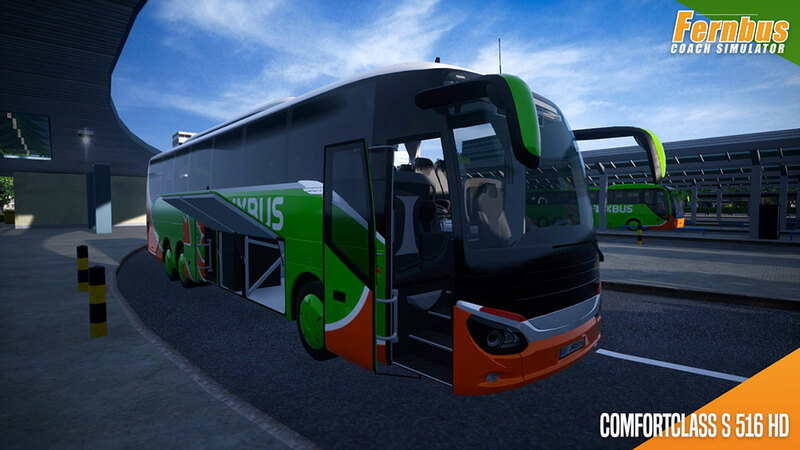 Product information "Fernbus Coach Simulator Add-on - ComfortClass HD"
In this package, you will receive a fleet of 5 fully functional, detailed variants of the ComfortClass HD. 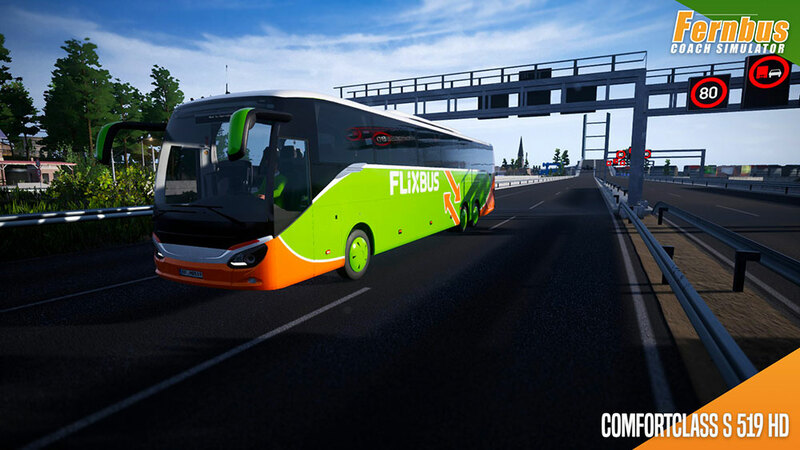 From compact to space-optimized, in this range of high-deckers you will always find the right choice for driving your ambitious passengers on their travels through Europe. 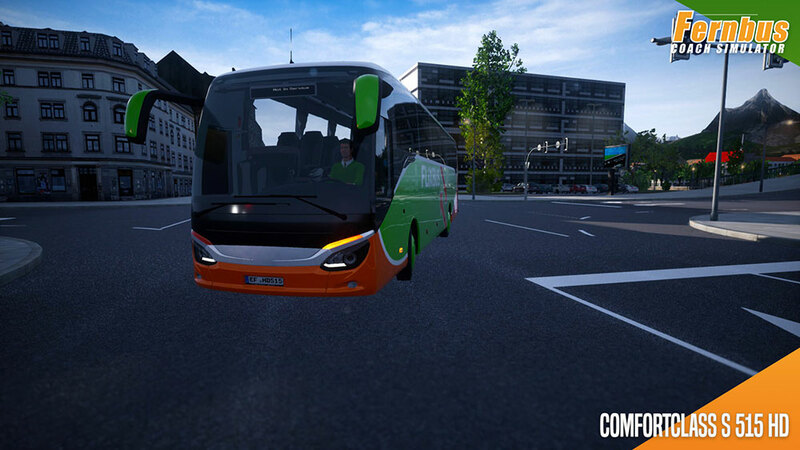 Thanks to the diversity of variants you will always find the right vehicle for the task at hand. 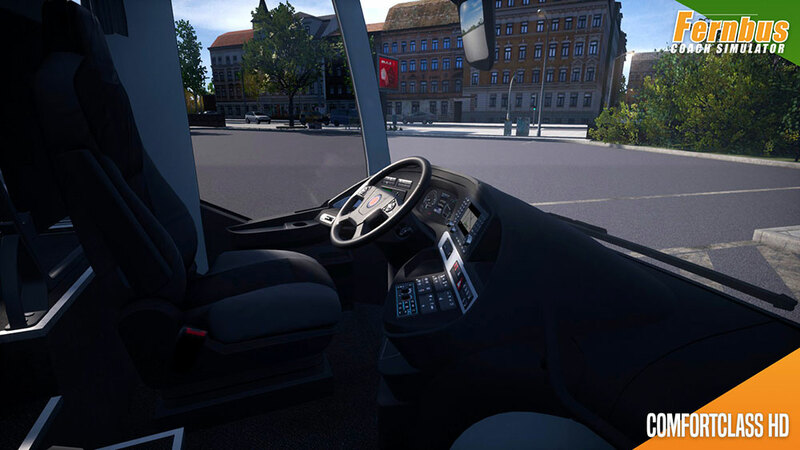 The cockpit is consistently designed for the comfort and well-being of the driver. 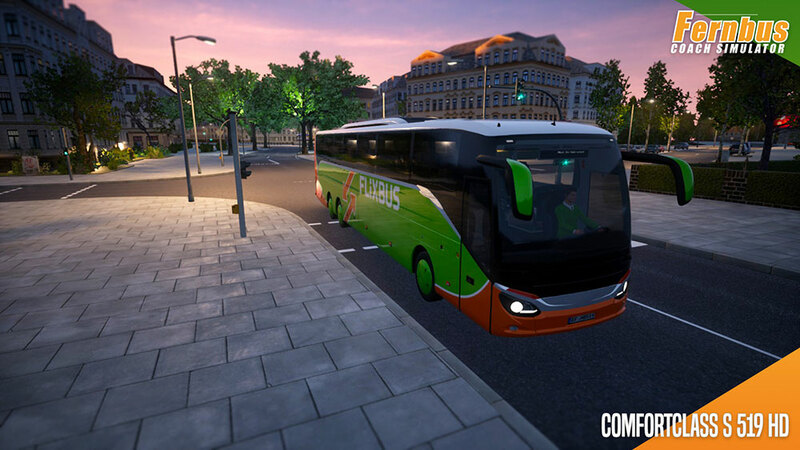 Even at first glance, it exudes an exceptionally high quality standard. 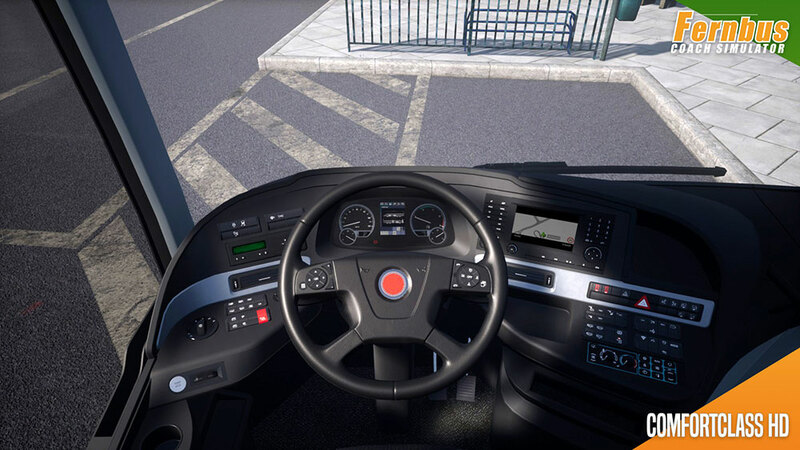 A modern instrumentation cluster, optimal visibility and operating logic come together with an above-average level of ergonomics. 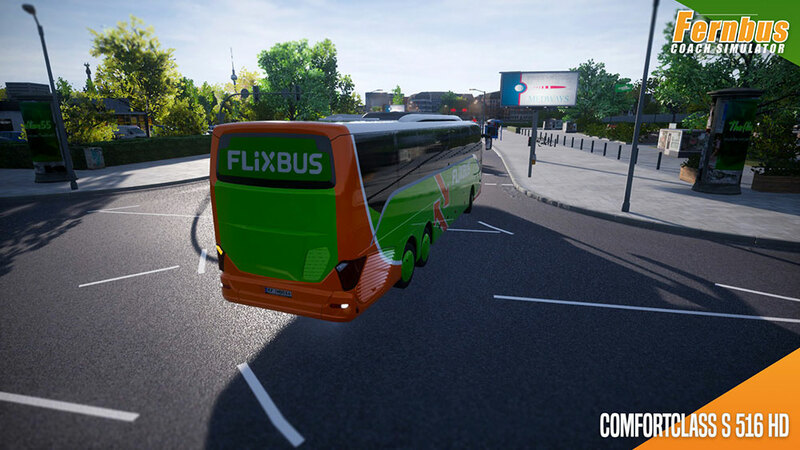 By purchasing this add-on you will also receive Tourist Bus Simulator Add-on - ComfortClass HD. 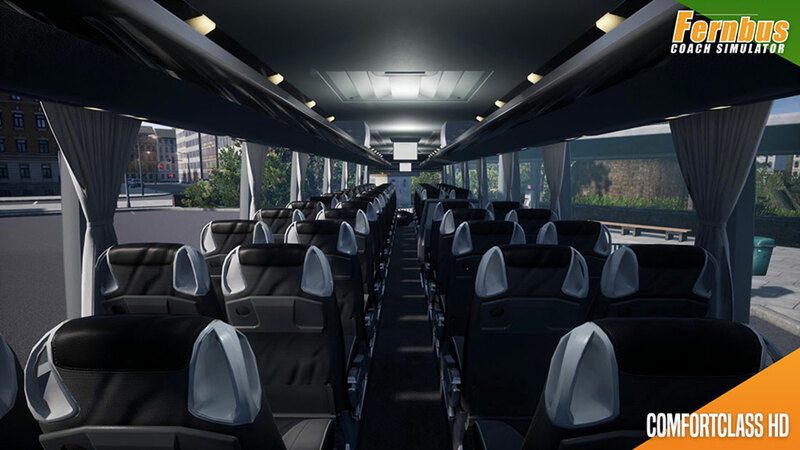 We have recreated this trend-setting line of coaches with a lot of passion and love for attention to detail not just for its looks, but also paid equal attention to its distinct driving experience and soundscape. 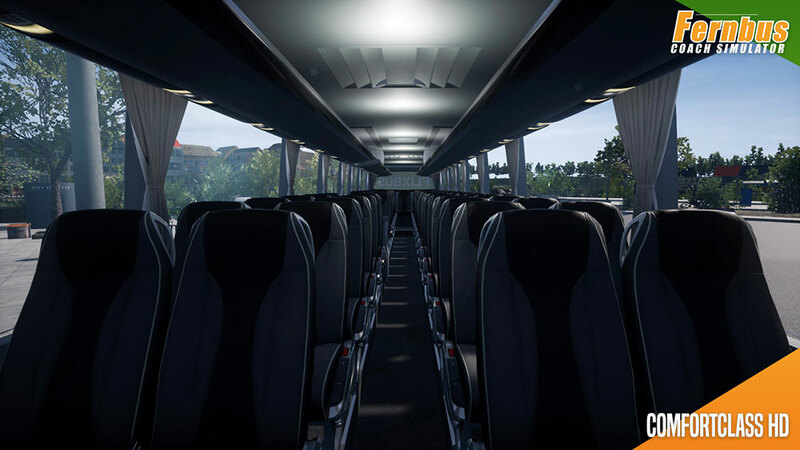 Related links to "Fernbus Coach Simulator Add-on - ComfortClass HD"